Need help finding the coil voltage? 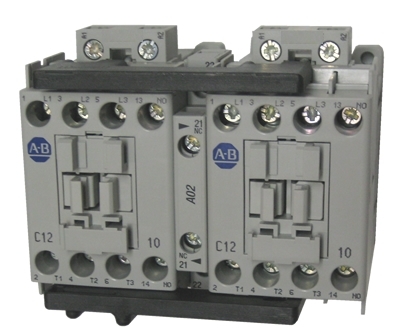 Click here to see a picture to help determine the location of the coil voltage for this contactor. 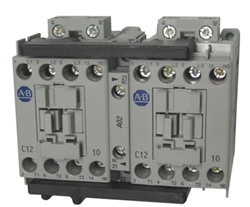 The Allen Bradley Bulletin 104-C IEC reversing contactor family, along with a wide range of common accessories and Bulletin 193 solid-state overload relays, provides the most compact and flexible starter component system available.